Is it Worth it to File a Homeowners Insurance Claim? HomeHomeowners Insurance Archive Is it Worth it to File a Homeowners Insurance Claim? January 10, 2019 By Reardon Agency Team No comments yet Is it Worth it to File a Homeowners Insurance Claim? What to consider before filing a claim with your home insurance provider. As a responsible homeowner, you probably have the right home insurance in place. However, just because you have this coverage does not mean that you should use it indiscriminately. Here are some of the things you should consider before filing a claim with your home insurance company. Every time you file a claim, your homeowners insurance premiums will increase. A single claim could increase your rates substantially. However, it is important to understand that different types of claims will impact your premiums differently. For instance, a personal liability claim could result in premiums increases up to 14%, while a wind and hail damage claim could increase your claims by about 6%. If you experience a small issue with your property, such as a broken window or minor water damage, then it might not be worth it to file a claim. When taking premium increases into account, filing a claim could cost more than it would to simply pay for the repairs out-of-pocket. Additionally, filing multiple claims in a short period of time could actually result in the cancellation of your policy. So, you should avoid filing a claim for every small issue that arises. Your homeowners insurance coverage is best used to address major issues or catastrophic events. For instance, you should always use your insurance to cover personal liability issues or major damages to your home. 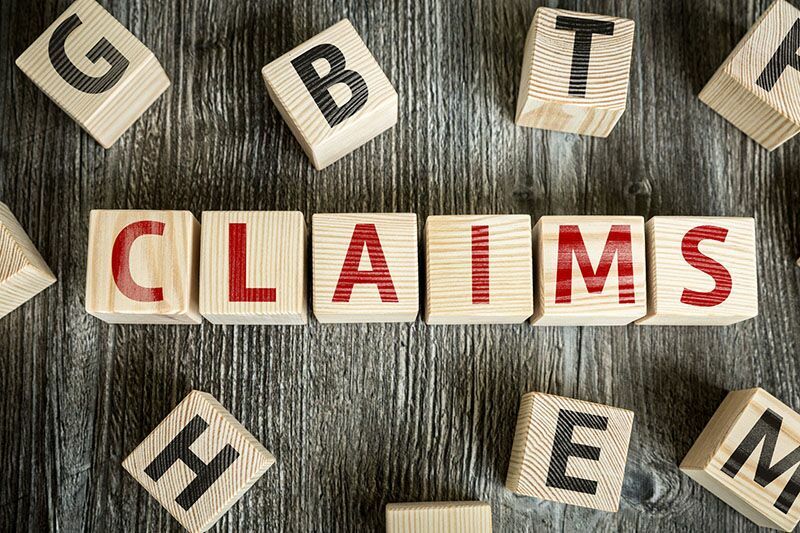 A good rule of thumb; if the cost of the claim far exceeds the deductibles you have on your policy, then you should discuss with your agent whether or not you should submit a claim. These are some of the things that you should consider before filing a claim with your home insurance provider. Do you have additional questions regarding your homeowners insurance? If so, then contact the experts at The Reardon Agency. We are ready to assist you with all your coverage needs today.